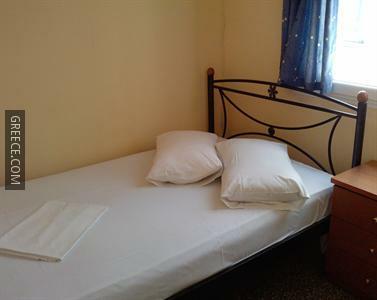 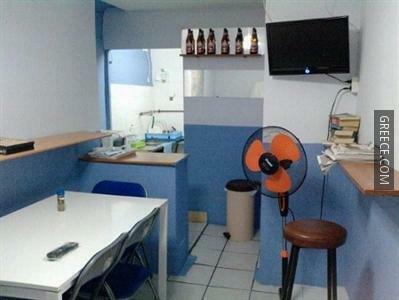 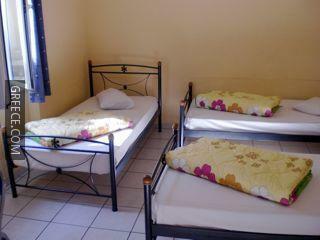 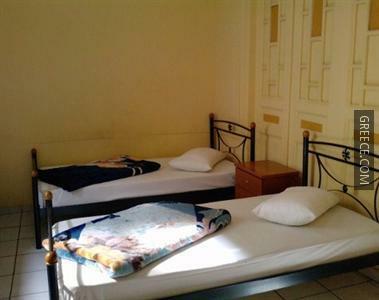 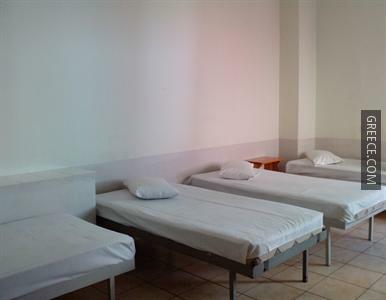 The Hostel San Remo offers comfortable rooms, designed to suit the needs of any guest. 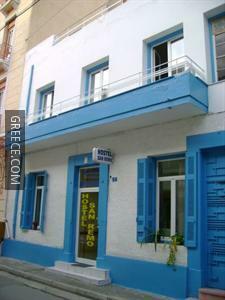 Attractions near the Hostel San Remo include the Municipal Gallery of Athens, National Technical University of Athens and the National Archaeological Museum. 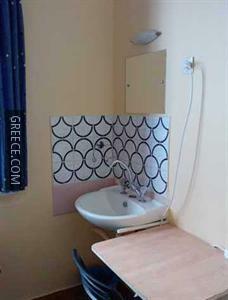 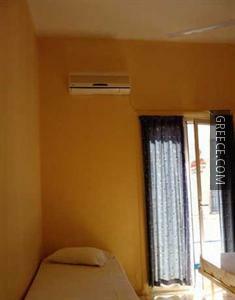 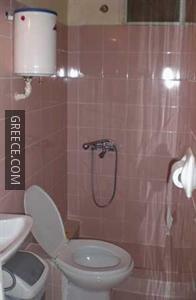 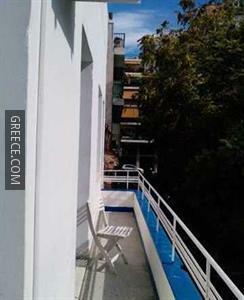 Acropolis of Athens and the Parthenon Temple are less than a 20-minute drive from the hostel.